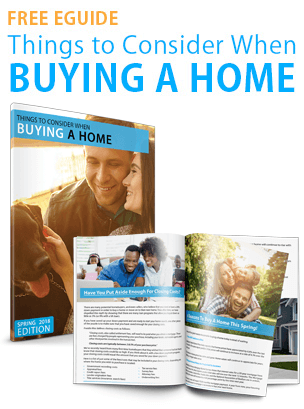 This “Buyer Guide” will give you powerful marketing materials to share with clients, and help you simply and effectively explain the current market opportunities to potential buyers. 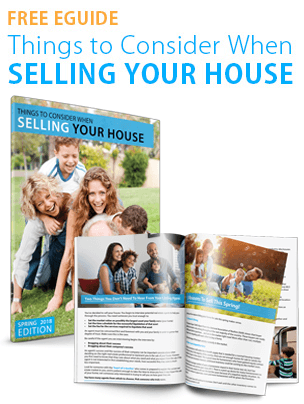 This “Seller Guide” will help you simply and effectively explain the current market to potential sellers, and give you powerful marketing materials to share with clients, or bring to your pre-listing appointments. 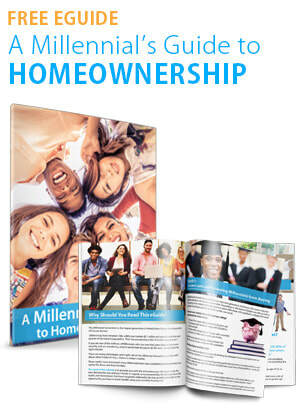 This is a content-packed guide that offers powerful marketing materials to share with your clients, while also helping you simply and effectively explain the market’s current homeownership opportunities to a booming demographic that often finds itself stuck in the rental trap.